Hi, we're kindfoodies . 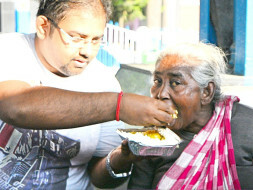 We're not from any organisation but we, a bunch of people who love to feed the homeless and poor . We're doing this since years . 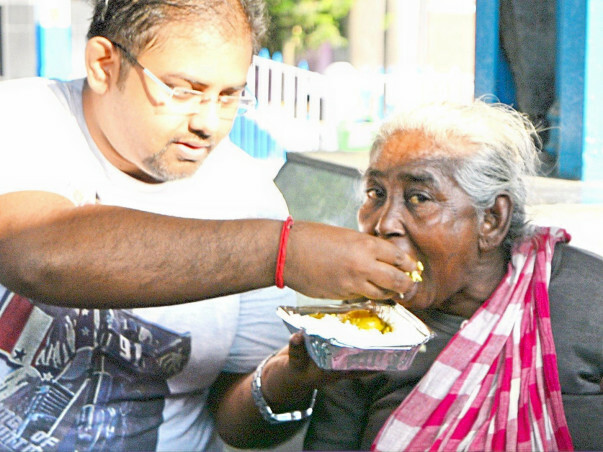 We feed people in a regular basis .We prepare food for at least 200 to 300 persons at once. To do it multiple time a week we need financial support. Initially me, my friends and my family help us to do so, but you know it is very hard to arrange a lot of funds to feed people each odd day. So we're seeking some funding to spread some happiness among all. 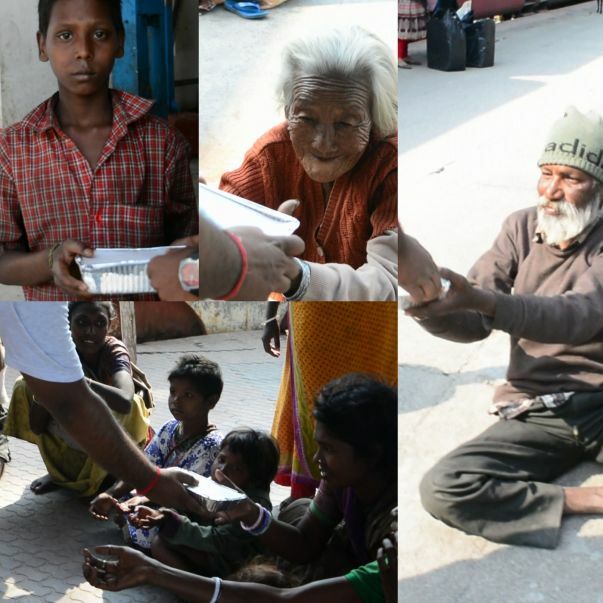 Please donate whatever you want to gift a cute smile to the homeless. I want to tell you just 3 words behalf of all the people who'll receive the love donated by you, THANK YOU GOD. We're going to organizing a free medical camp for poor. You support will really help us.